We will treat you, not just your injury. We get to the source of your problem, limit unnecessary visits, expedite your recovery allow you to be actively involved in the process. Although we may have seen your injury before in other patients, your goals are different than the last patient. Our physical therapists hold clinical doctorate degrees in physical therapy, and have the experience to back up the degree. Our physical therapists have between five and fifteen years of experience and actively participate in continuing education programs to further their expertise in patient care. 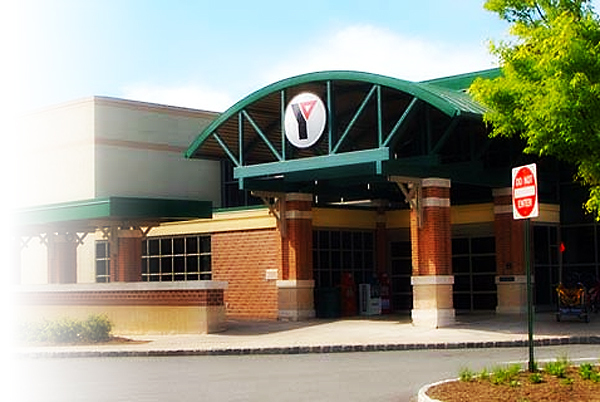 Located within the YMCA, we have access to facilities like no other physical therapy clinic, including aquatic physical therapy, large open space mulit-purpose rooms, and the ability to simulate sporting activities in the gym and in the basketball or racquetball courts. Just as is said about history, the same can be said about painful conditions and injuries; those who do not understand it are doomed to repeat it. Physical Therapists perform soft tissue mobilization to loosen adhesions, break up scar tissue, release trigger points, reduce swelling and improve blood flow to initiate tissue healing. Often thought only to be done by chiropractors, physical therapists are well trained in spinal and peripheral joint mobilization and manipulation. This improves postural alignment not only in the spine but also the shoulders, elbow, hand, hips, knees and ankles. Although exercise is a key component to prevention of and long term recovery from painful conditions, ironically a high percentage of conditions we treat are in fact caused by improper or an unbalanced approaches to exercise.